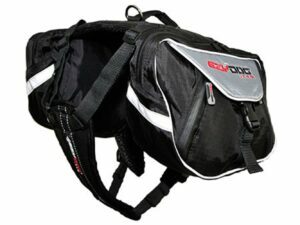 The Summit Backpack combines advanced manufacturing techniques and the highest performance materials available. The Summit Backpack has been designed and extensively tested to give your dog the most ergonomic and comfortable fit possible. 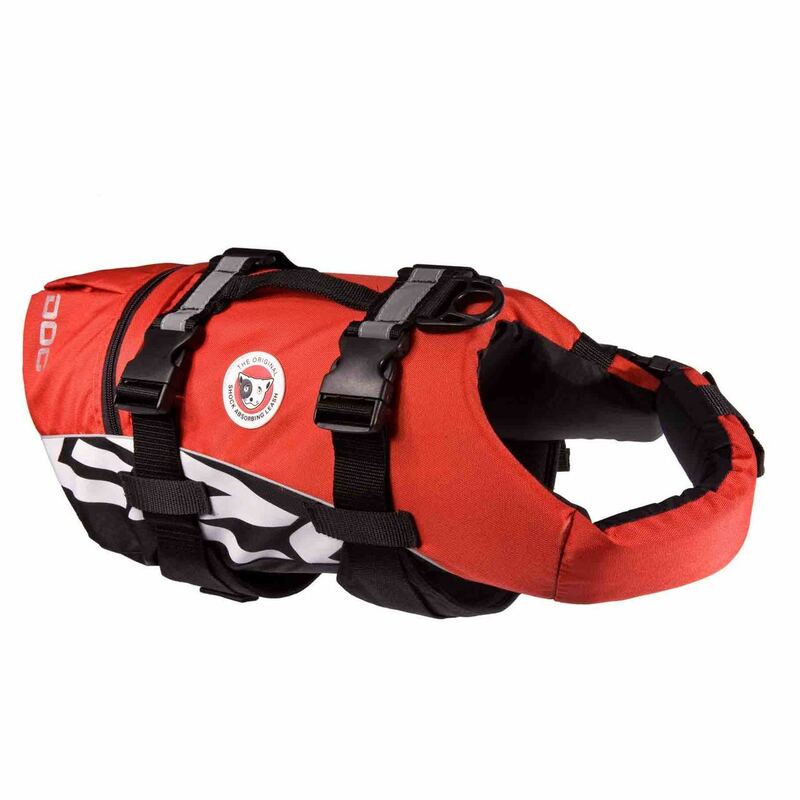 It is built for comfort, function and fun while incorporating the Award-Winning Chest Plate Harness design to ensure control. 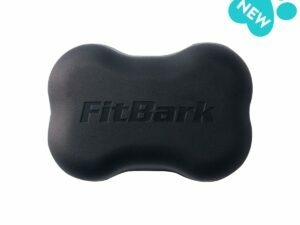 Great for off trail and a “must have” for helpful service dogs. Size Options: S, M, L, XL (Please check sizes in the How to Measure tour Dog tabs below). EzyDog helps make life easy for you, so you can spend more time on the important stuff, like having fun with your best friend! 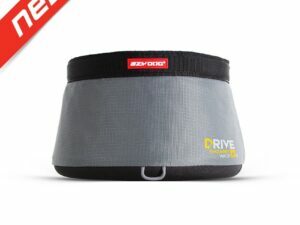 A dog dish that no other competitor can beat in terms of quality, portability and ease-of-use. What a hassle cupping your hands so your dog can get a drink of water. The water quickly disappears and time is wasted on what should be a fun outdoor activity with your furry canine companion. When hiking on a trail it is important to stay hydrated and keep your energy up, these rules also include your dog! 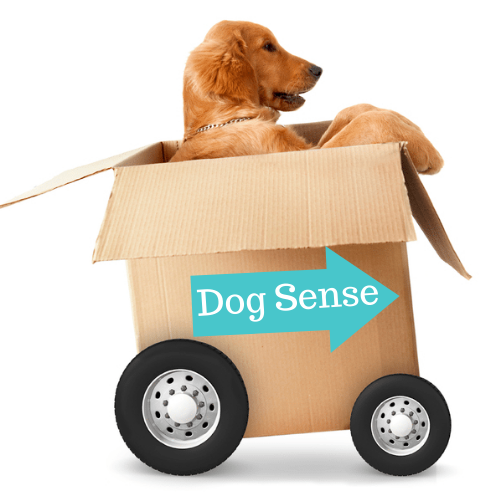 A regular dog dish can be cumbersome to lug on an outing because of its awkward size. 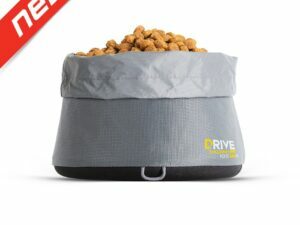 EzyDog’s collapsible dog bowl is the answer to what you’ve been looking for. 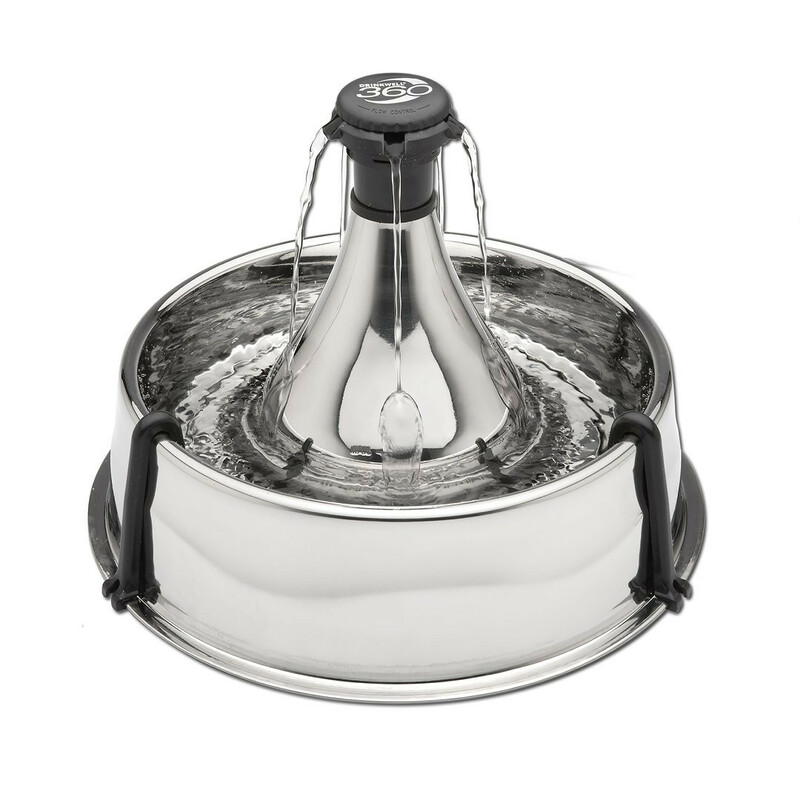 Our dog bowl also acts as a leak-proof water dish for providing your pup with clean water on-the-go. This portable dog bowl can easily be wiped out and cleaned for easy debris removal. 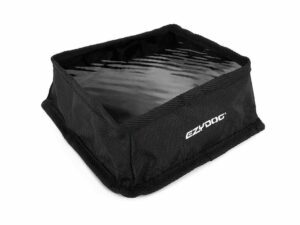 The clip helps you transport this bowl almost anywhere, and if you don’t want to carry it, you may want to purchase an accommodating EzyDog dog backpack along with Travel food bowls for good measure.